Gourmet ready-meals in 15 minutes! 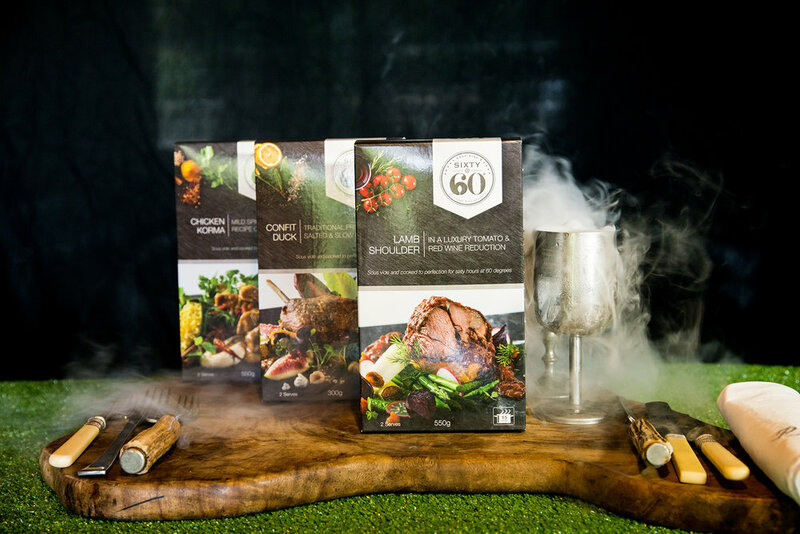 I founded Sixty@60 after taking my passion for food and expert skill for slow-cooking, and combining them with a desire to make fine dining accessible at home. Every meal is sous vide with precision temperature control. 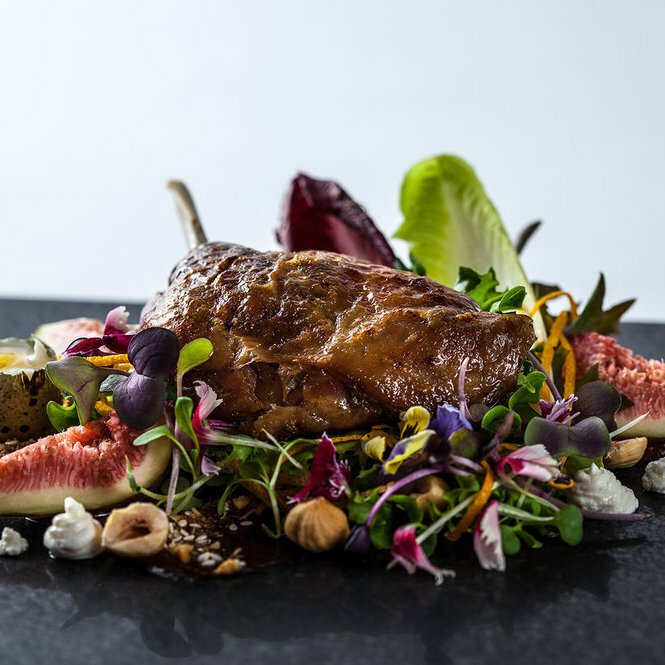 The signature Sixty@60 lamb is cooked at 60 degrees for 60 hours. The results are exquisite. The meals are frozen to lock in the complex aromas and flavours. All you have to do is follow the instructions, and await a unique gourmet experience.